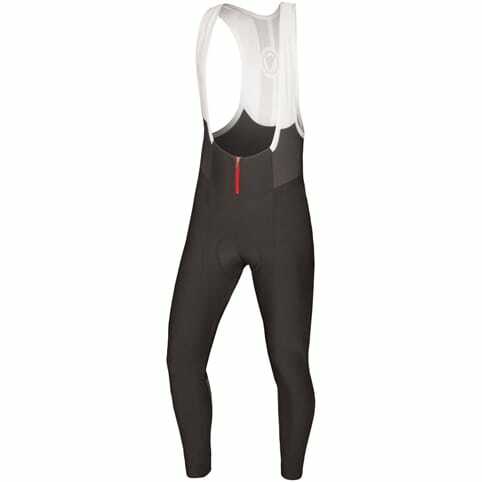 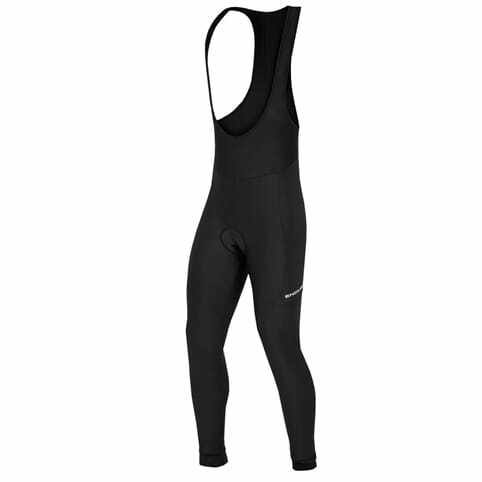 Bibtights are one of the best ways to protect your legs from the elements – whether you're dreading the pouring rain or freezing temperatures. 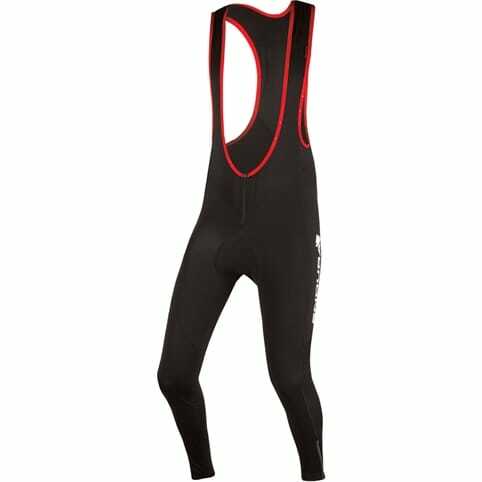 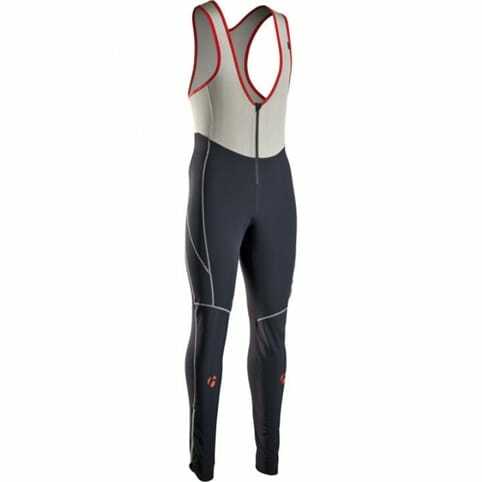 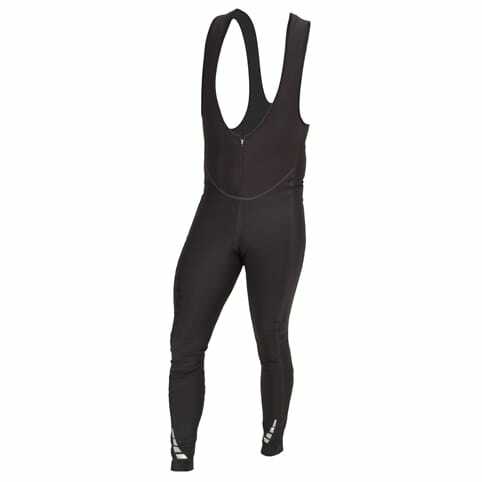 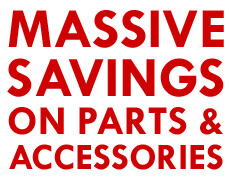 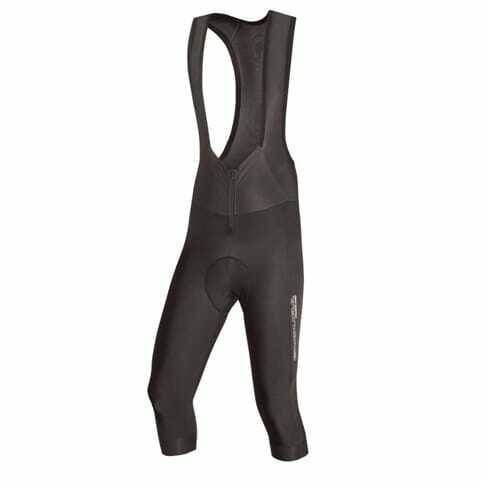 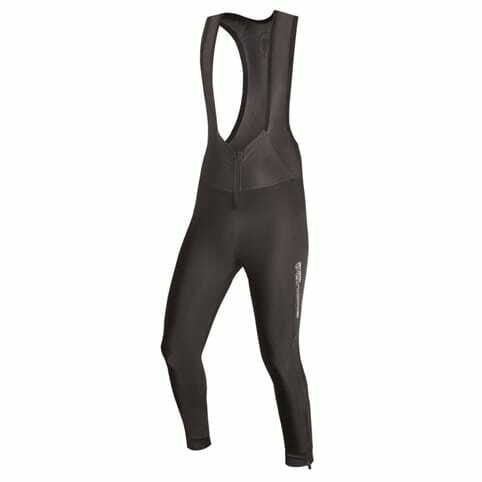 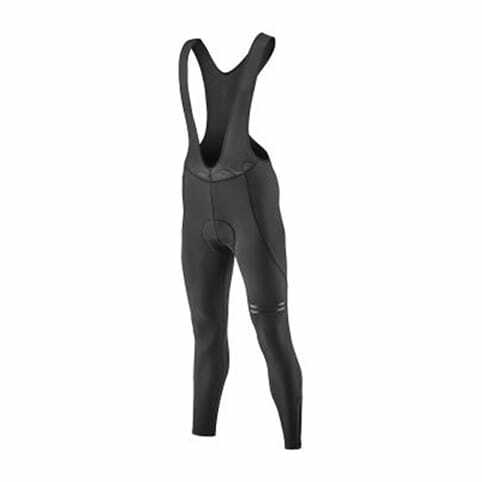 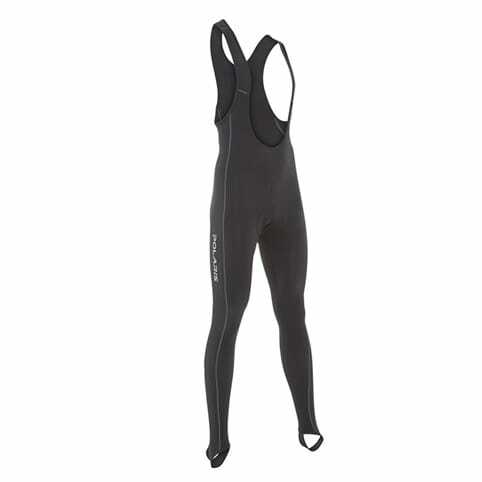 Our fantastic range of stylish bibtights are lightweight, flexible and breathable. 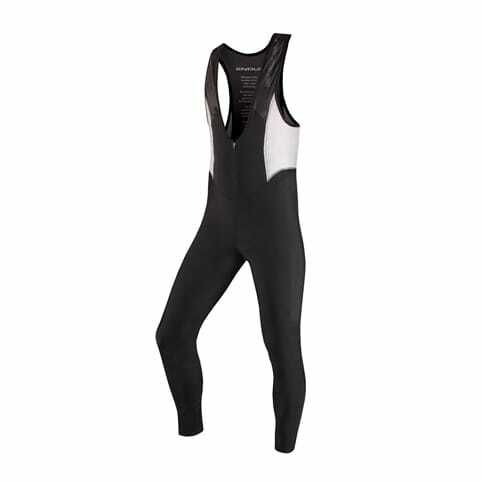 Plus, the fabric is cleverly designed to resist water, so that the tights keep their flexibility and warmth. 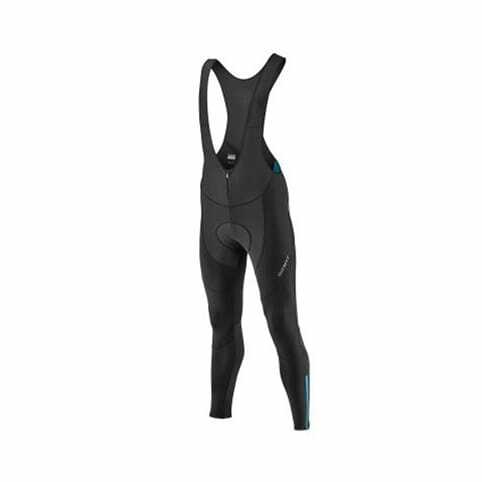 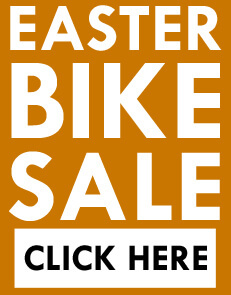 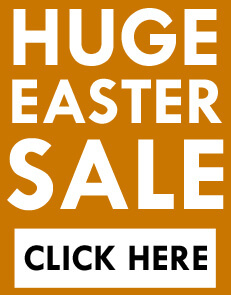 Our range features bestselling brands like Endura and Bontrager – so take a look today and kit yourself out for whatever the weather may throw at you.